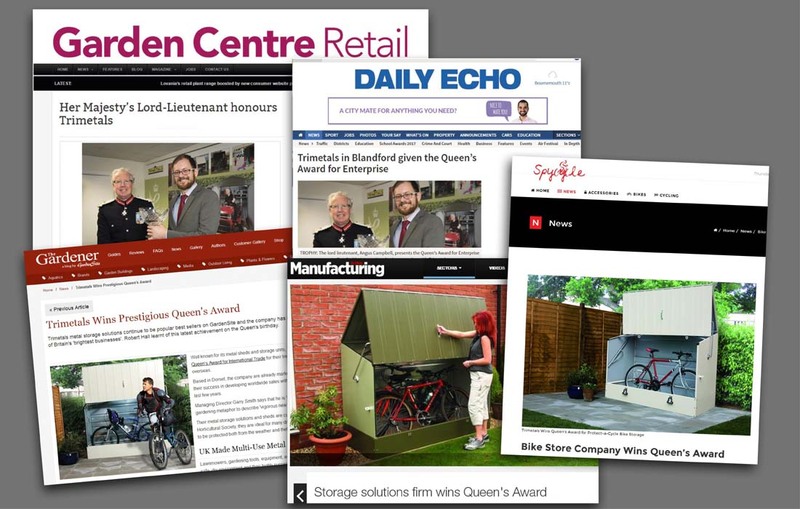 When Trimetals, Europe’s leading manufacturer of quality metal garden storage buildings, won the prestigious Queens Award for Enterprise, Mondo was appointed to handle public relations for this milestone in the company’s history. 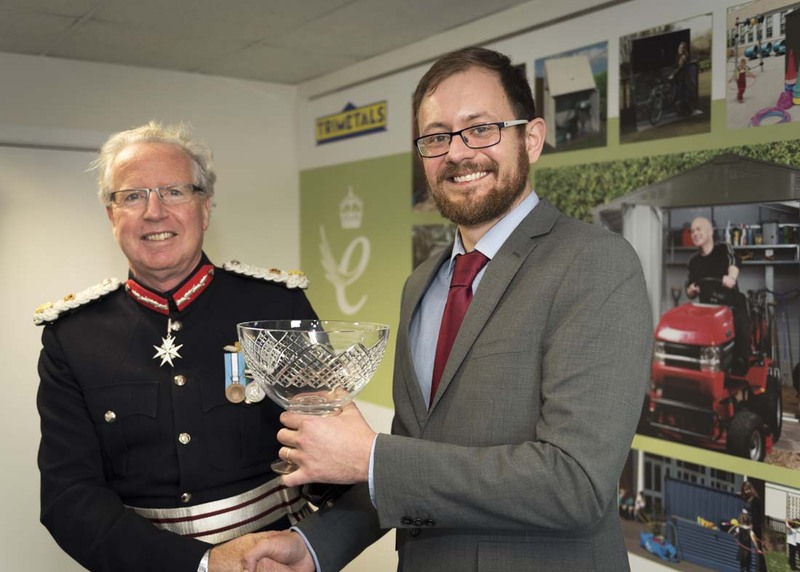 There were various key moments staggered across several months including the award announcement, palace reception and official presentation. So, Mondo undertook a timetabled programme of activity to maximise press coverage and positive communications with customers and resellers around the world. Press releases, photo calls, social media posts, blog articles and customer communications were employed to spread the word and, as Trimetals’ products are sold into numerous different markets, Mondo carefully tailored stories to maximise relevance and appeal to trade and consumer media in each sector. The activity resulted in wide exposure of Trimetals’ achievements and its various product ranges across both consumer and trade media – from local business press to national magazines and websites.